Hey, everyone. It's Sarah, and today I'll be reviewing Boudoir by Vivienne Westwood. 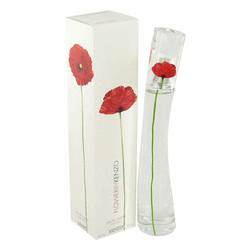 This oriental floral perfume was launched in 1998. It's soft, sophisticated, and alluring. 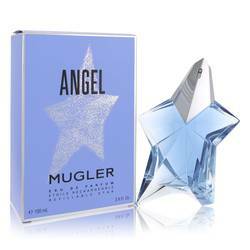 Some of the notes include bergamot, marigold, carnation, English roses, vanilla, and tobacco flowers. Boudoir is warm, velvety, and intimate, making it perfect to wear on a cool winter evening. All right, everyone, that's all for today. Remember if you want to see more reviews on your favorite products, be sure to subscribe to our YouTube channel, and be sure to check us out on Instagram, Facebook, and Twitter. 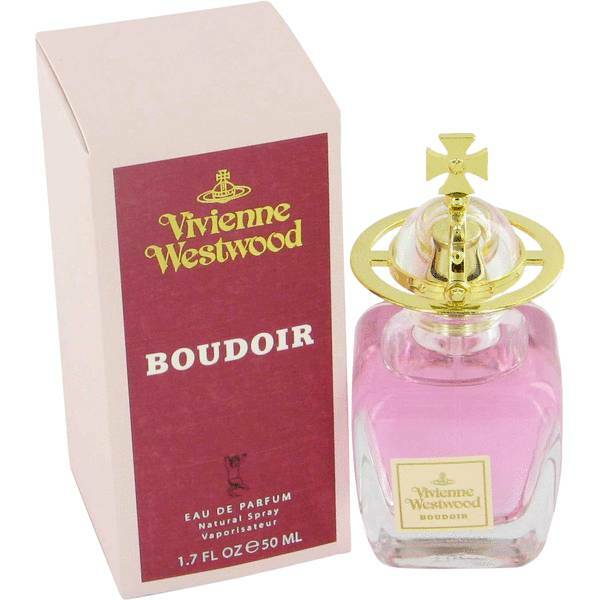 Boudoir Perfume by Vivienne Westwood, Released in 1998, Boudoir is a women’s Oriental floral perfume with warm spicy, floral, and aromatic main accords. 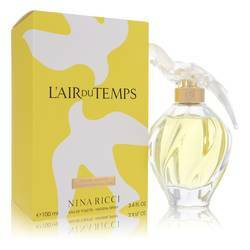 Created by Dragoco perfumer Martin Gras, the scent is encased in a square bottle with rounded edges and a gold globe topper encircled with a ring to represent femininity. 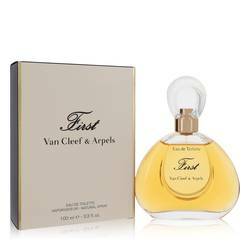 With long lasting longevity and heavy sillage, this fragrance works best for fall and winter nights. 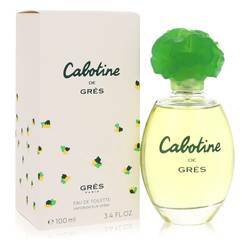 At the head are notes of aldehydes, marigold, hyacinth, orange blossom, Read More Read More and bergamot. The heart notes consist of carnation, cardamom, coriander, rose, orris root, narcissus, and jasmine. Vanilla, tobacco, cinnamon, sandalwood, and patchouli base notes complete this composition. Vivienne Westwood is a British fashion designer known for introducing punk and new wave fashion into mainstream culture. Her partnership with musician Malcolm McLaren brought about a popular retail boutique on Kings Road, in Chelsea, London. 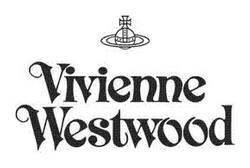 By 1981, both the romantic and business partnership dissolved and Westwood has continued creating collections and opening shops worldwide. 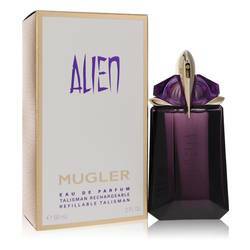 Boudoir was the first scent released from the fragrance line, which is produced by Coty. All products are original, authentic name brands. We do not sell knockoffs or imitations.